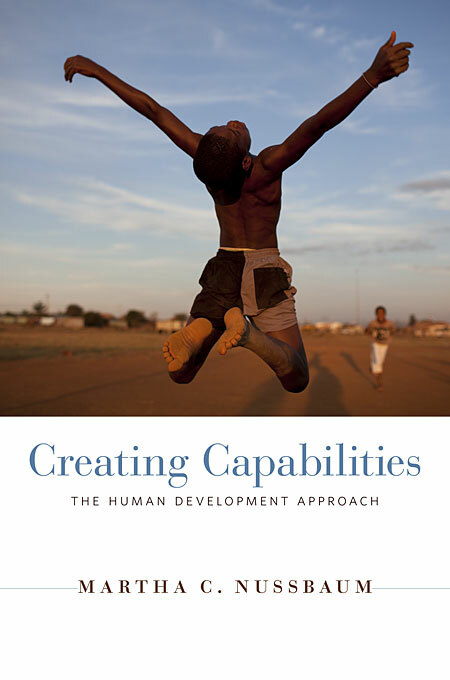 See my previous posts the on the capabilities approach here, here and here. "How to export Western individualism worldwide" would be a better title foor Nussbaum's newest book. Not one word about the importance of a cultural identity, of collective tradition about which no Westerner is informed as to his own doings and not-doings. Nussbaum should ask the materially poor majority of this world to help her find our own, western collectivity and identity. For she is looking for that, making the Whole World look like her own materialistic comfort. She will get the answer, looking for that: "Quality of life in the West? But that's a good idea!" Review of "The Philosophy of Richard Rorty"
Should academics join the government? David Ingram on "Habermas and Group Rights"